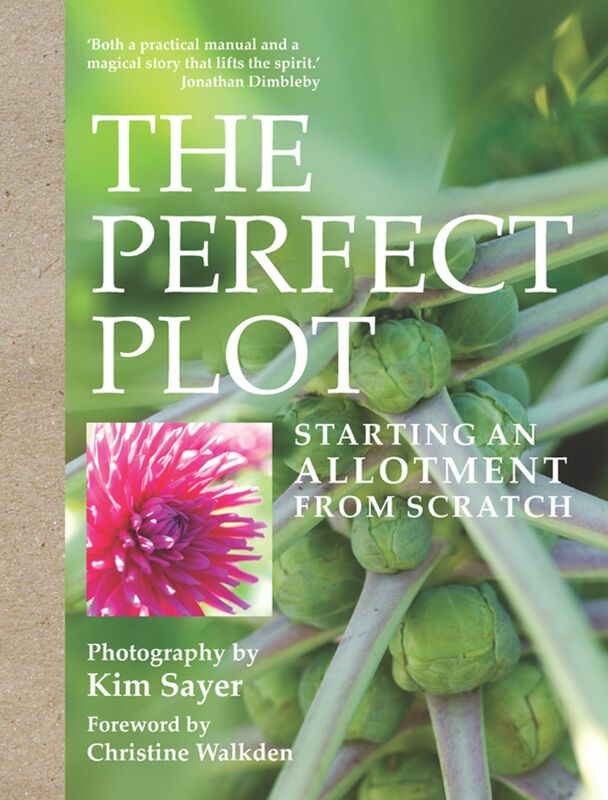 The Perfect Plotpaints a vivid picture of how to start an allotment from scratch. Told through the inspirational story of the Cornworthy site, it is a perfect guide for beginners. By following the successes and failures through the seasons of the Cornworthy villagers, budding allotmenteers will learn how they too can set up their own allotment and keep it going and growing. But this book is not just about the allotment - it is also about a community, a cast of characters who describe in their own words their triumphs and disasters, as well as the new methods and growing techniques (some very surprising) they have discovered along the way. Above all, though, it is the story of a diverse group of people united by a shared passion for growing produce. Welcome to the allotment!